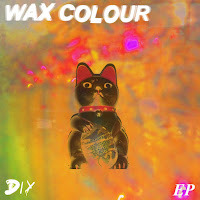 Hiya peaches we're back at it again with another Absolute Bangers. This month has been a bit quiet in regards to gigs as my exams are now in full swing (*internally screaming*). 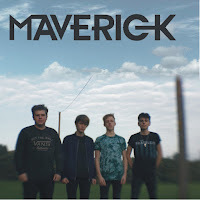 I went to the Over 18s Cambridge Band Competition Final at the Junction at the end of April where the winners of the U18s Final and pals, Maverick, also competed. Lead singer Louis's mum gave me a copy of their latest EP, Uneasy Seasons, mainly so I can learn up the songs as I'm covering for their bassist at a couple of their gigs this summer. My personal fave band of the night aside from them had to be the winners Flint Moore from Downham Market. Their debut EP Uneasy Seasons came out in January this year produced by R*E*P*E*A*T Records. Considering the fact that right now they're halfway through their GCSE exams, it's hard to believe just how talented they all are. 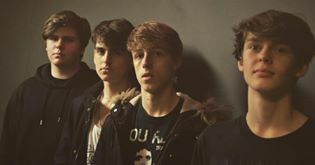 But as their drummer James D'Alessandro says 'If you're good enough, you're old enough'. One of my favourite things about this band in their energetic stage presence that keeps the crowds wrapped round their fingers. The one track that always get stuck in my brain after one of their sets has to be Butterflies, with captivating lyrics by Louis Perritt and progressive guitar rhythms that maintain the drive of the song, its for sure one of my favourites. 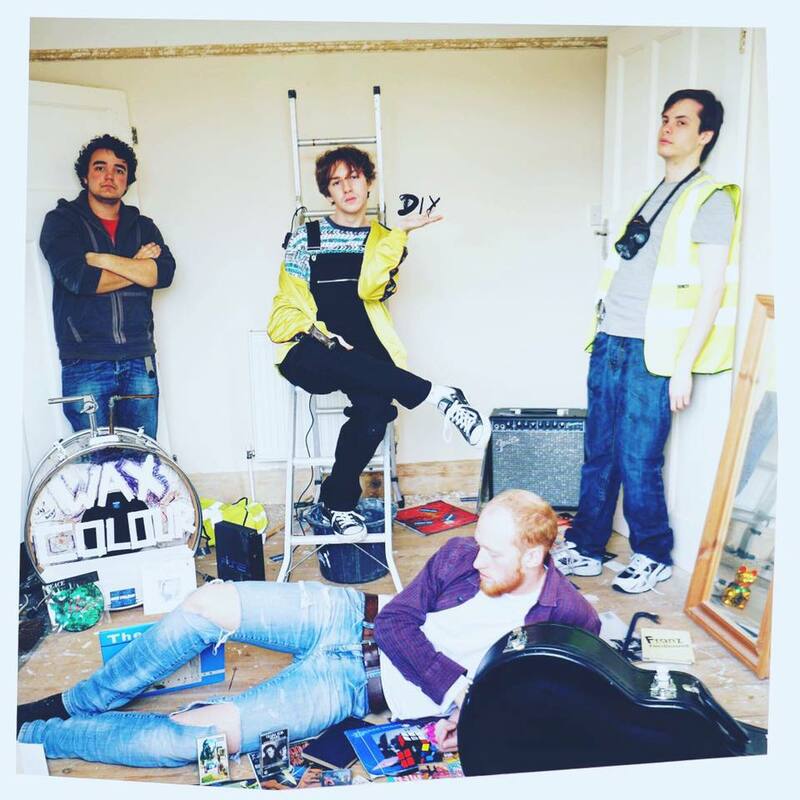 They're also going to be at Strawberry Fair this weekend at The Wigwam Stage at 2pm. 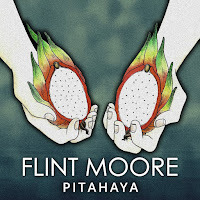 Based in Downham Market, I'm surprised I hadn't heard of Flint Moore before the band competition as they're close to home for me. As soon as their set at the Junction started, I knew for sure that they were going to win (I was also rooting for them as they have a female bassist). I think it's so cute that they have named all their EPs so far after tropical fruits (i.e.Kiwi, Lychee, Pitahaya). 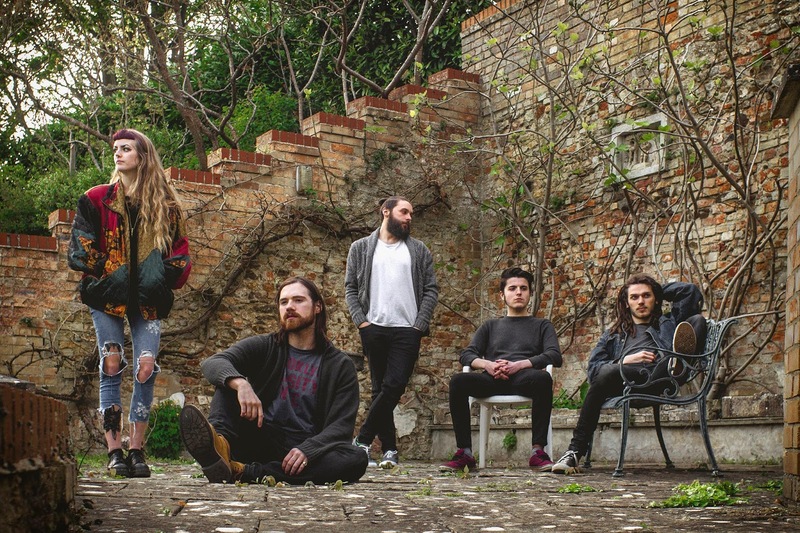 Their overall sound is very earthy and nostalgic (think the type of songs you make summer memories to) and reminds me of a more chilled out blend of Red Hot Chili Peppers/Walk Off The Earth. 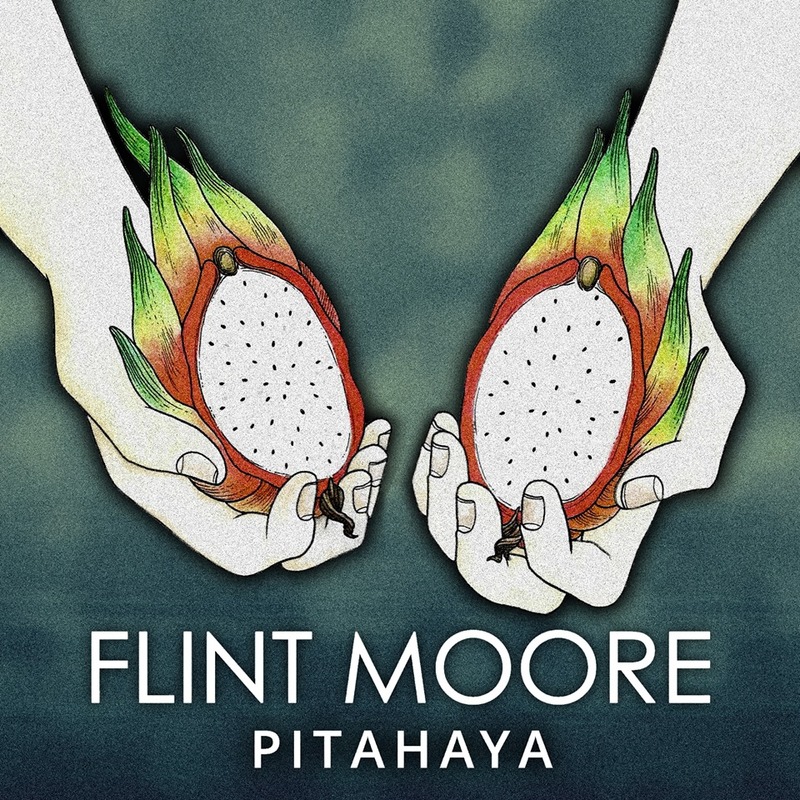 Their track Body and Soul from the Pitahaya EP released last year sounds like one of those old Mumford and Sons anthems minus the banjos. 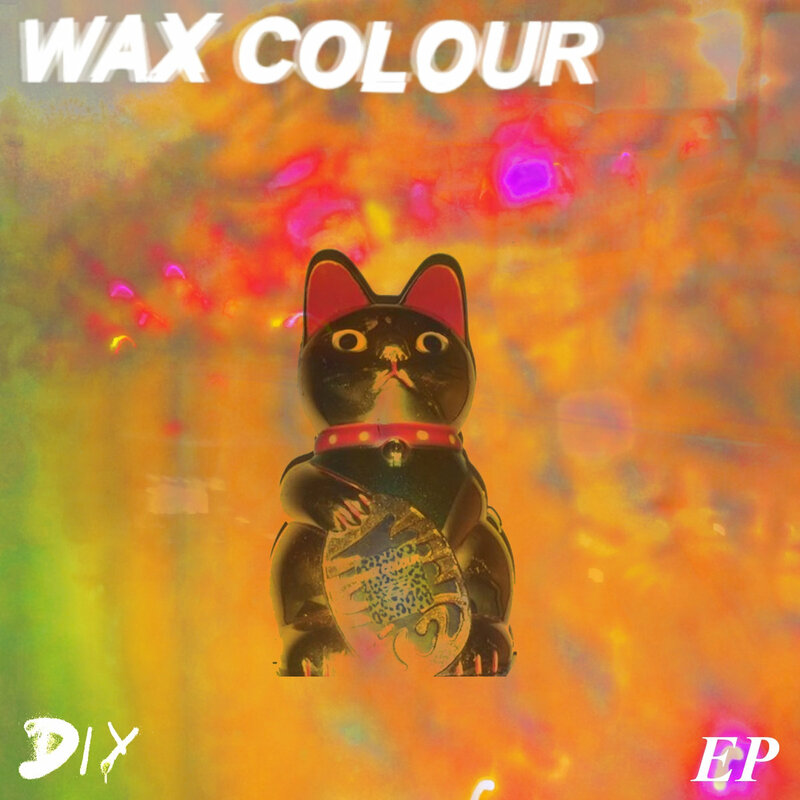 I first saw these Essex boys when they headlined the Girls Against gig at The Portland Arms last month and managed to get a copy of their DIY EP. As I'm busy 'revising' I always find myself steering towards the album whenever I need some sick study tunes. The whole blend of the album reminds me of Superfood's Don't Say That, with the cleverly crafted instrumental breaks between songs that flow into the next. Runaway Baby has such a beautiful blend of transcending lyrics and lo-fi riffs, and is what I can only describe as 'what a Maccies Banana Milkshake would sound like'. My other fave singles from the EP that I'd recommend would have to be SPS and Crude. 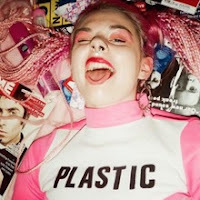 I've wanted to see this artist for quite a while now, so when I found out GIRLI was the support for Declan Mckenna at The Junction I was over the moon. 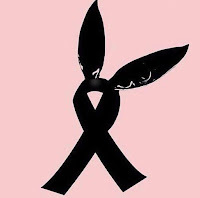 From a style perspective, her outfits are just as edgy and crazy as her music wearing head-to-toe pink on stage and on her day to day basis, taking inspiration from Japanese pop and 90's Spice Girls vibes. I wasn't really sure what to expect from one of her live sets, but after half an hour of tampon-throwing, fuckboy-bashing, bubblegum girl power madness, I was not disappointed. 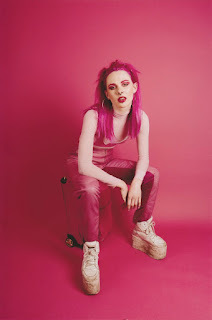 For her overall sound, think 'animated feminist gangster rap that's come straight out of a retro video game' but in a North London accent with lyrics that are as discomforting as they are catchy. So You Think is one of my faves as it's one of those songs that puts you in a badass mood and is my go to 'get sesh ready' track at the moment. I stumbled across this track in the depths of Soundcloud, like many of my absolute bangers. 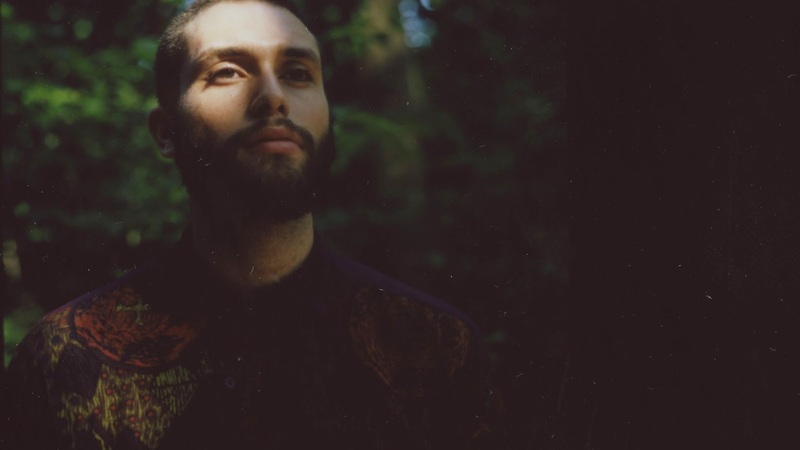 Based in New York, Nick Hakim released his debut album Green Twins this month. 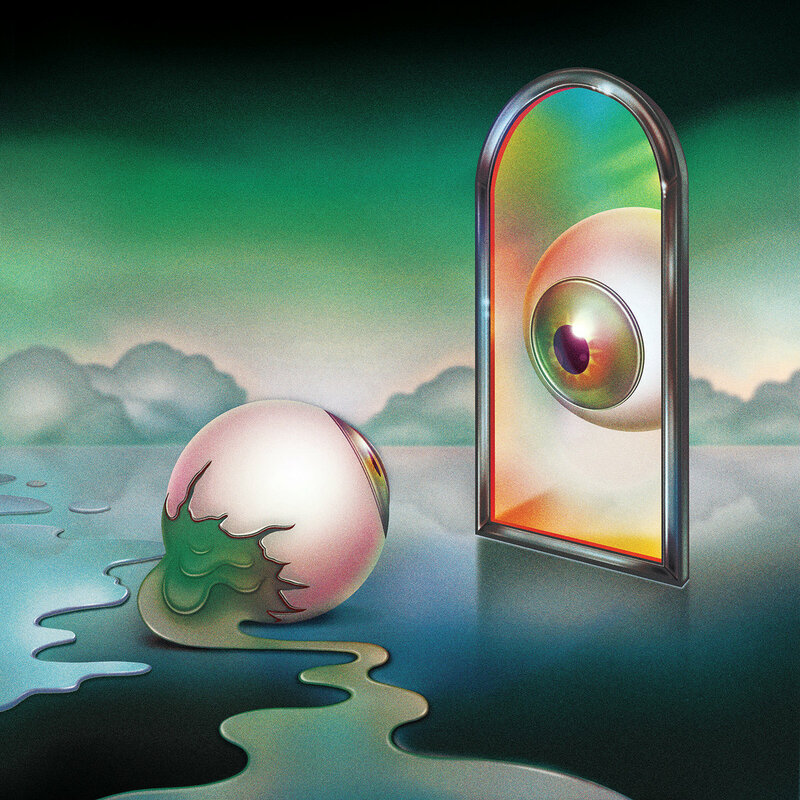 Everything about the album from the artwork to the music videos and the songs themselves are a psychedelic dream and really gives soul a fresh taste. The track Roller Skates is super mellow and one to relax and fall asleep to (in a good way). I was so excited to discover that he's touring the UK in November this year, so I'll definitely be hitting that up.